The new MacBook Pro is stunning, but not without its flaws. Apple’s latest MacBook Pro is a stunning feat of engineering, but it isn’t without its fair share of compromises. These shortcomings get showcased in the parody ad below, which pulls no punches when highlighting all of the $1,799 notebook’s nasty flaws. The new MacBook Pro has plenty to boast about. 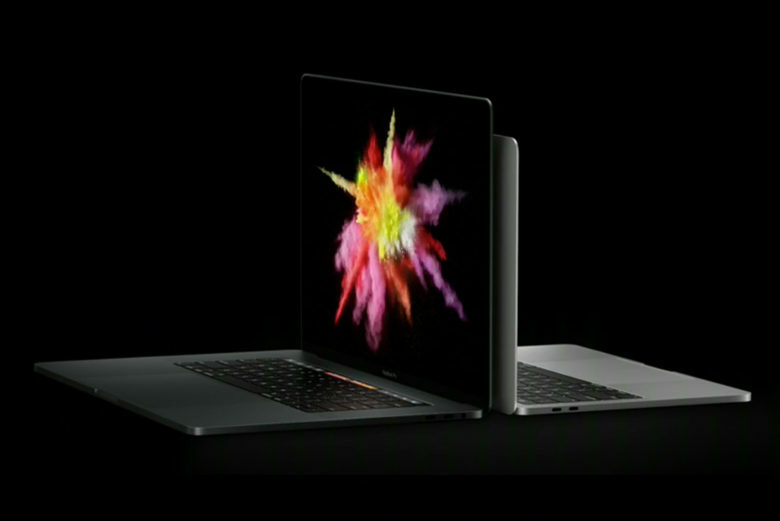 It’s by far the most attractive notebook money can buy, and it’s Apple’s first machine with that exciting new Touch Bar and Touch ID. It also offers Intel Skylake processors and up to 1TB of incredibly speedy storage. But the new MacBook Pros are also incredibly expensive. Prices start at $1,799 if you want the entry-level 13-inch model with Touch Bar, and they rise to $2,799 for the stock 15-inch model with a 2.7GHz Core i7 processor and Radeon Pro 455 graphics. For that kind of money, you would expect a laptop that does it all. Unfortunately, the new MacBook Pro doesn’t. You need an adapter for almost everything, it maxes out at 16GB of RAM, it no longer features the beloved MagSafe connector, and it’s missing things like an SD card slot. All of this is highlighted in the brutally honest parody ad below. Despite its flaws, the new MacBook Pro still looks like a stellar machine — and Apple says it’s selling incredibly well. In fact, according to Phil Schiller, Apple’s senior vice president of worldwide marketing, the company received more orders for this machine than for any other MacBook Pro model ever.